During my short stint in Savannah, I met writers. This place is brimming with literary geniuses and every one of them I asked about the literary community told me to talk to Zach Powers. 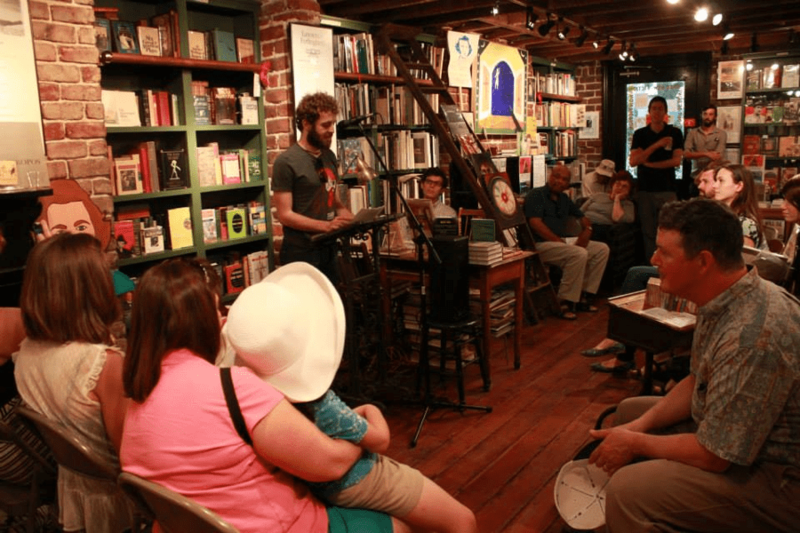 As the president of the literary arts nonprofit Seersucker Live, Zach knows writerly happenings in Savannah. He’s the genius behind the genius! As a native of Savannah, I often have to remind myself to look up. Trees drape over every street downtown, and the buildings merge into a melting pot of architectural styles, from Colonial-era to Victorian. 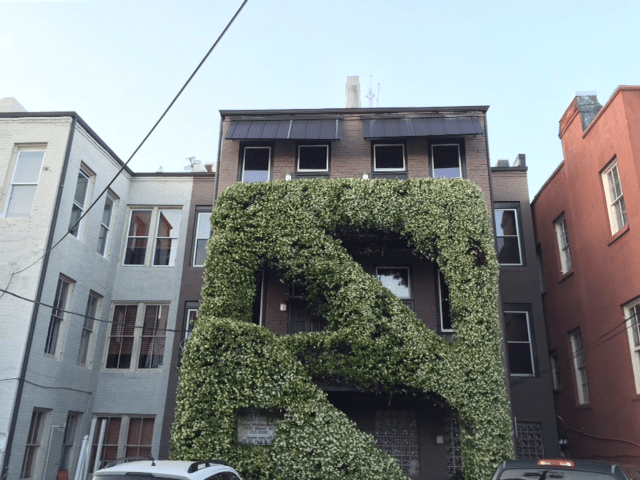 In the historic district, every block features one of twenty-two squares, green spaces that us locals have to correct tourists from calling “parks.” Downtown is still laid out according the plan of the city’s founder, General James Edward Oglethorpe. His statue in Chippewa Square looks more than a little bit like Captain Morgan. That seems appropriate, because Savannah’s chief offering besides history is alcohol. It’s legal to walk around downtown with a plastic cup of booze in your hand. Not just legal, it’s encouraged. Every bar stocks to-go cups, often in a stack right by the front door. The literary arts nonprofit Seersucker Live has embraced Savannah’s mix of Southern culture and debauchery, billing itself as “part literary reading, part variety show, part cocktail party.” Over the last five years, more than a hundred local, regional, and national writers have taken the stage at more than forty Seersucker Live events, including such literary luminaries as Daniel Handler and Sjohnna McCray. In February 2016, the organization will host the first Seersucker Writers Workshop, where students will have the chance to work with Patricia Lockwood, Amelia Gray, or Arna Bontemps Hemenway in the heart of the historic district. Seersucker’s formula? To treat literature with respect without taking themselves too seriously. 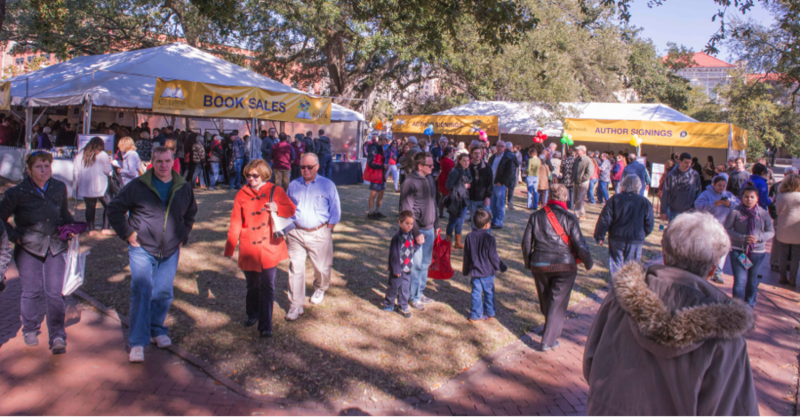 The Savannah Book Festival makes readers its priority. Yes, the writers who participate are guaranteed large, receptive crowds, and quickly learn that “The Hostess City” is more than just Savannah’s nickname, but the Festival’s driving goal is to give avid readers a chance to get up close and personal with some of the biggest names in American publishing. Attendees are as likely to come for cook books and pop culture as they are for the Great American Novel, but the literati aren’t left out in the cold—Savannah’s usually getting pretty spring-like in mid-February, anyway. Stephen King and T.C. Boyle are among the notable names the Book Festival has featured on the literary side of the divide. 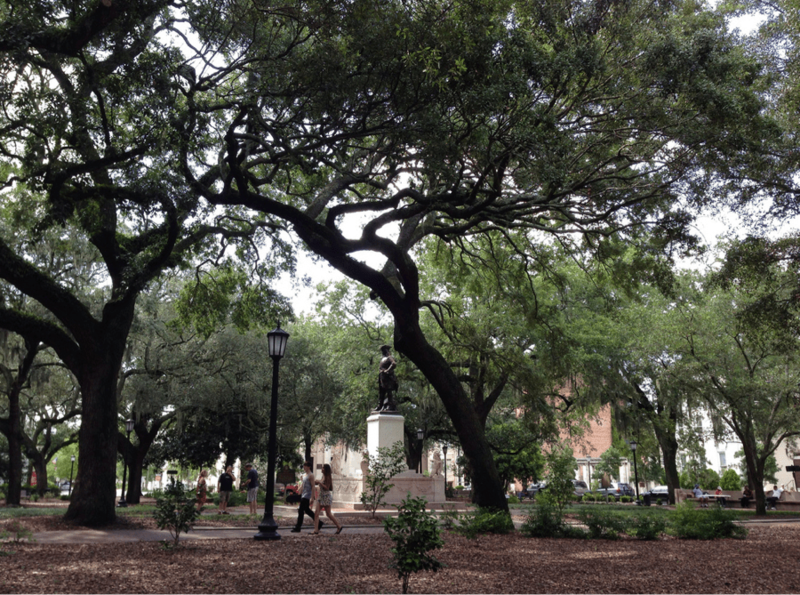 All the new literary action in town shouldn’t imply that Savannah is without a bookish history. Situated on Lafayette Square, directly across from the Cathedral of St. John the Baptist, the Flannery O’Connor Childhood Home preserves the legacy of Savannah’s most famous native writer. 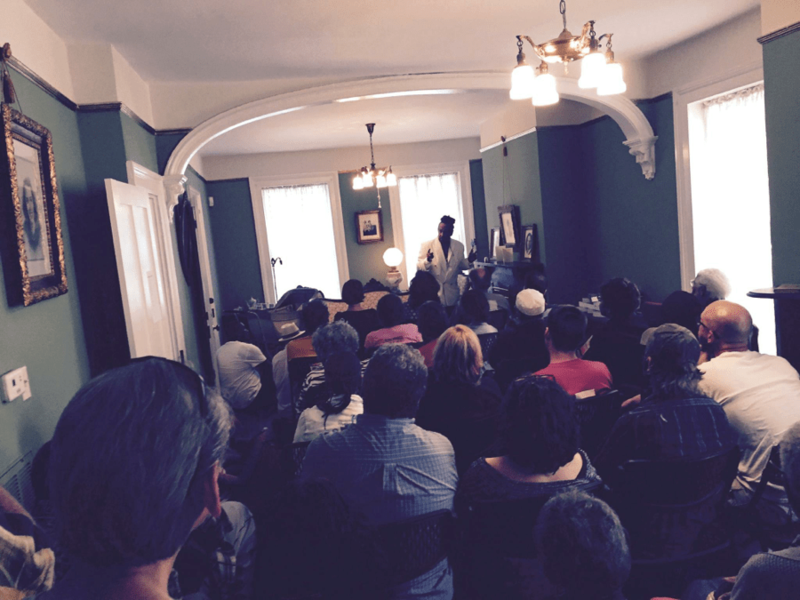 In addition to being a period house museum with guided tours, the Flannery Home hosts two annual lecture series in the parlor, as well as the Ursrey Lecture, which has featured esteemed and award-winning authors, including Robert Olen Butler, Jaimy Gordon, and Luis Alberto Urrea. Roxane Gay will deliver the 2015 Ursrey Lecture on September 3. There’s only one graduate program in town, Savannah College of Art and Design’s MFA in Writing. Note the lack of the word “creative” in the degree’s title. While SCAD students can choose to take a fiction workshop, the program approaches publishing in the broadest terms, preparing its students to write across genres and in professional settings. Faculty members such as James Lough and Jonathan Rabb have extensive publication credits, and are active participants with Savannah’s other literary entities, including Seersucker Live and the Book Festival. No literary scene can survive without a dedicated independent bookseller in the background. In Savannah, that’s The Book Lady Bookstore. Situated in the shade of the old oaks on Liberty Street, the small space is packed full with a carefully curated selection of new and used books. Don’t let the tight quarters fool you. The Book Lady plays host to some of the best readings and book signings in the city. There’s a reason the bookshelves are on wheels. Whenever I manage to pull my eyes up from the screen of my laptop, sitting by the wide windows at Gallery Espresso, I can’t help by feel privileged that Savannah is the place where I get to write. And on days when the writing doesn’t go so great? Well, it’s only a short walk to a couple dozen bars. A lifestyle doesn’t get much more writerly than that.